Rio Grande City Public Library is currently registering children for our Winter Reading Program, Read to Achieve supported by the Rio Grande Valley Vipers. Participants will receive one ticket to attend Rio Grande City Public Library Night Out with the Vipers Tuesday, February 1, 2011 at the State Farm Arena. A special prize will be awarded to the child that reads the most books between now and January 21, 2011. 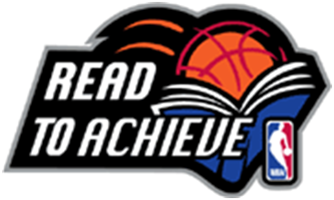 National Basketball Association’s (NBA) supports this program to help young people develop a life-long love for reading and encourage adults to read regularly to children. Reaching an estimated 50 million children a year, Read to Achieve is the most extensive educational outreach initiative in the history of professional sports.